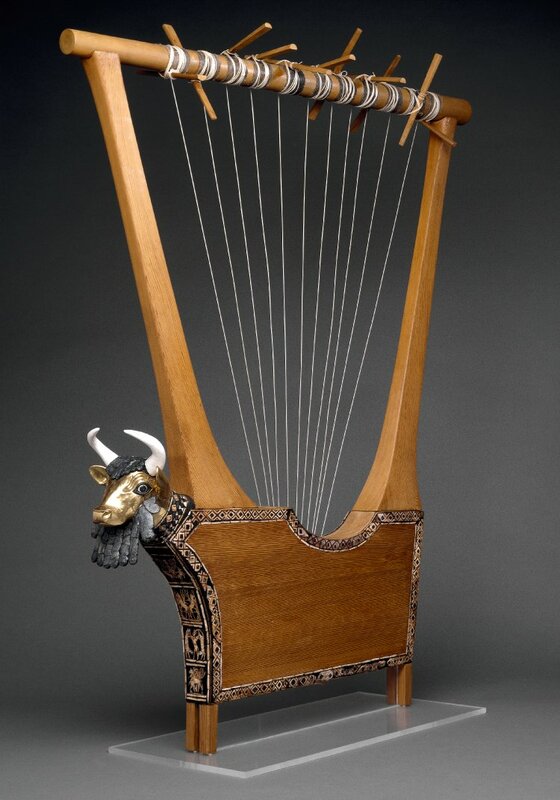 The lyre, the invention of hermes or of Polyhymnia, one of the nine Muses, was, with its marvellous notes, Apollo’s and orpheus’ instrument and is the symbol of poets. In more general terms it is the symbol and instrument of cosmic harmony. The walls of Thebes arose to the music of Amphion’s lyre. In Christian iconography it conjures up active participation in the beatific union. 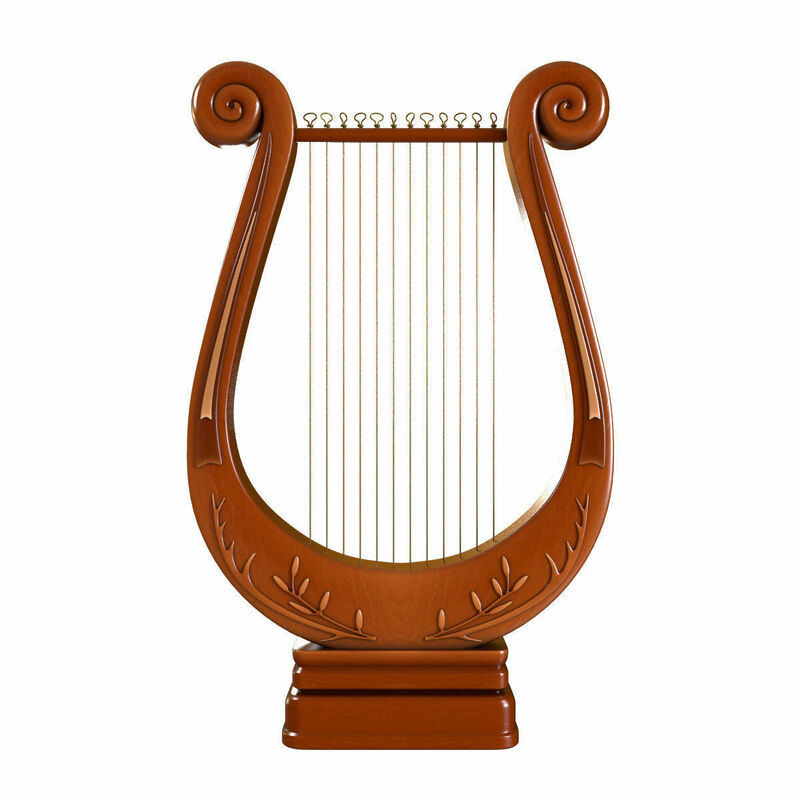 This is the part played by David’s harp. The seven strings of the lyre corresponded to the seven planets. 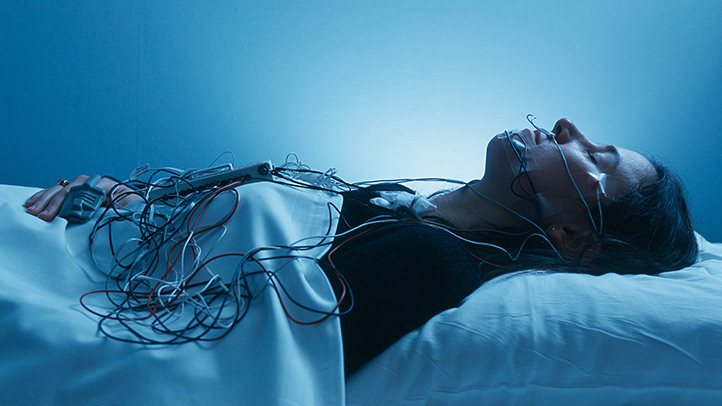 Their vibrations harmonize in the same way as do the latter in their cosmic revolutions. 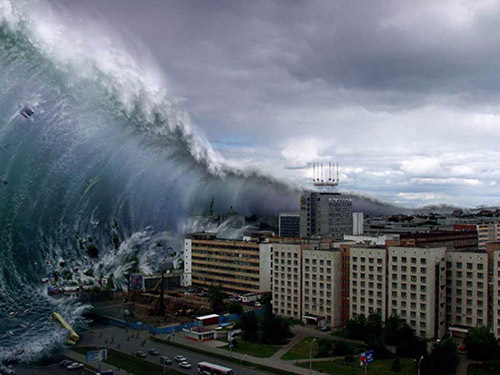 When the number of strings was increased to twelve, this was seen as corresponding to the signs of the Zodiac. 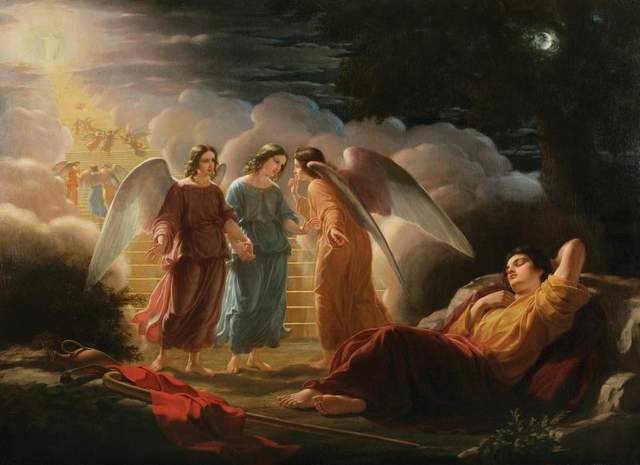 This idea of harmony finds its expression, too, in the harps of those who, in the Book of Revelation, have overcome the Beast. The delightful fable of Chen-wen, told by Lao-tzu, is no less significant in this respect. When P’ao-pa struck the strings, he made the birds and fishes dance; but Chen-wen was able to bring to birth the four seasons by touching the individual strings, and the harmony of all four of them, the common chord of the world of the Immortals, by striking the four strings together. 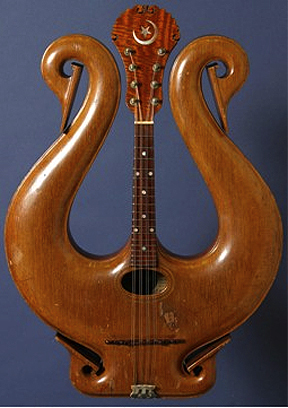 The lute or zither is the emblem of Sarasvatl, Brahma’s shakti, a personification of the Word and of the creating sound, as well as that of the kinnara bird. On the Tibetan Wheel of Existence, Avalokitesvara is depicted in the world of the devas with a lute which he uses to awaken the gods from their illusions with the sound of the dharma. ‘Imitate the zither-player’, wrote Callistus II. The zither is the heart, its strings the senses, the player is the intellect and the bow ‘remembrance of God’. 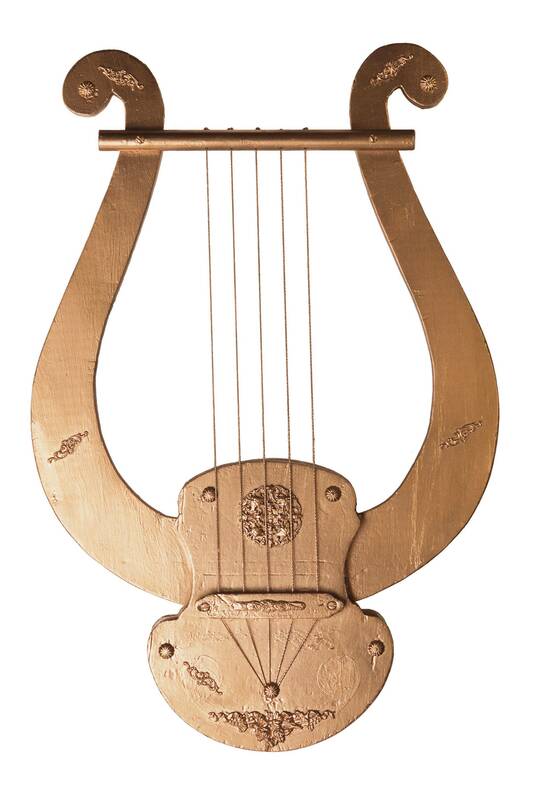 The lyre is one of Apollo’s attributes and symbolizes the god’s powers of divination. 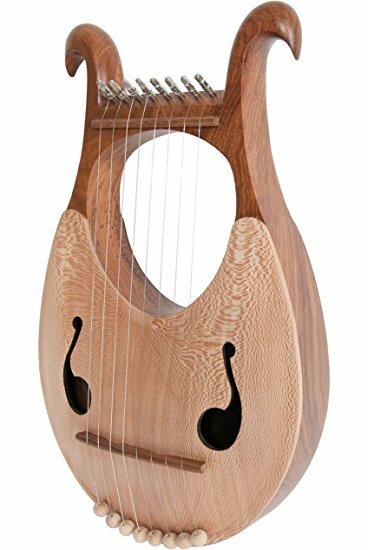 As an attribute of the Muses Urania and Erato, the lyre symbolizes poetic and musical inspiration. 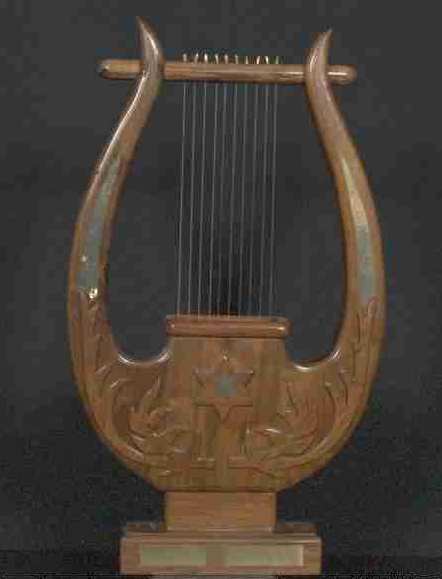 Basing himself upon the mythical account of its invention, Jean Servier regards the lyre as ‘a symbolic altar joining Heaven and Earth together’. 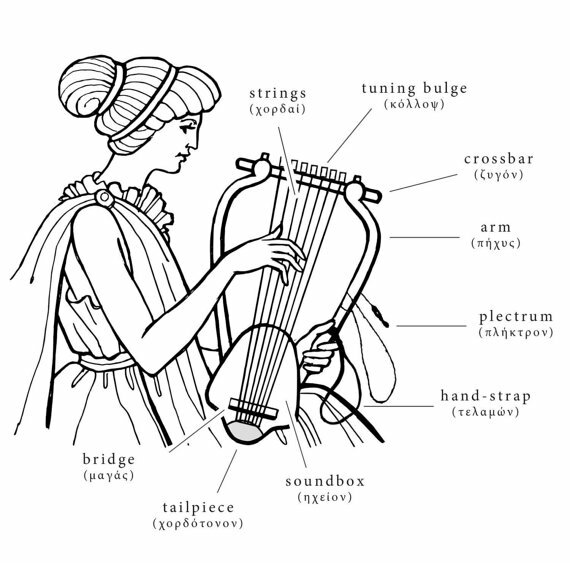 Hermes stole Apollo’s cattle, covered a tortoise’s shell with the hide of one of them, fixed its horns to one end and strung this sound-box with strings made from its guts. ‘Now, to Mediterranean civilizations, the bull stood for the Heavenly Bull... To make the strings vibrate was to make the world vibrate. 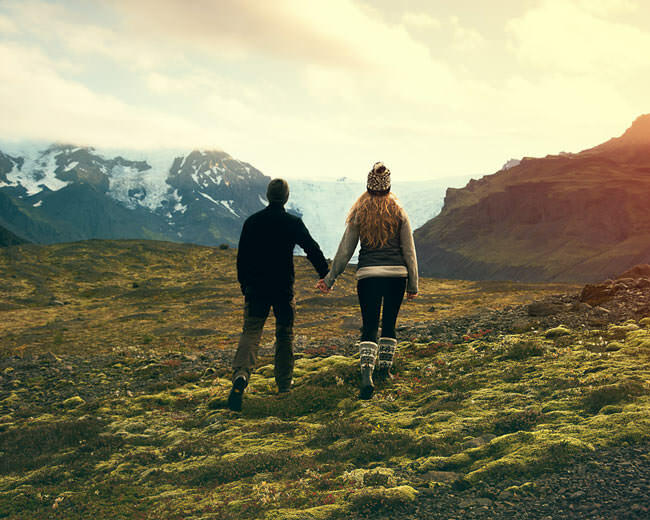 The cosmic marriage took place, Earth was made fruitful by Heaven; rain fell upon the fields and all female creatures became gravid. All musical instruments would seem to have been so many means of touching the secret harmony of the world’.